The official site has been a major tease, opening up a character section with 13 slots, 1 more then the Japanese official site for the Xbox 360 version. Re: Possibly another character for Star Ocean: The Last Hope International? Now I haven't played the game, but there is probably a non playable character in it that will be playable in the International version. Well, that kinda takes it back to Star Ocean: Till the End of Time. Where I consider the Director's Cut an International Version. Since 2 new playable characters were thrown in unlike the regular Japanese Version (not the Director's Cut JP version). So yeah, I wouldn't be surprised either if they threw in a new character. The speculation is... who could it be? Is it someone who was in the original 360 game or someone completely new? However, if they add someone completely new, this person will probably have no involvement in the story. Unless Square Enix is going to be extending the story. All I have left to say is, I will definitely be playing SO4 International now. Well, there's 3 characters that I could see to be added. Lias Warren, Eleyna Farrence and Ashlay Bernbeldt. All seem to be decent enough to be fighters. Even though a new character that we haven't seen would be good too. In the end, there turns out to be no extra playable characters. 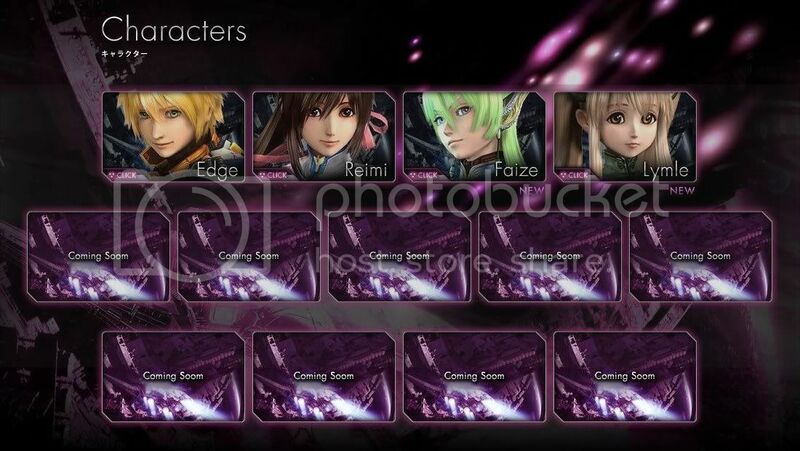 Two days ago, when the NA official site was updated; it only included the 9 playable characters from the 360 version. It looks like it was all mis information and rumors. Anyway, can a moderator please lock up this thread? Seeing as how speculation is over and it turns out there is no playable character after all. I will (possibly) be getting the game tomorrow. I'm still going to get this game, since I haven't played Star Ocean: The Last Hope before.